The Dickens' centenary celebrations have drawn to an end, with the last event in the country appropriately taking place at Rochester. There is a huge amount of information in print and on the web. 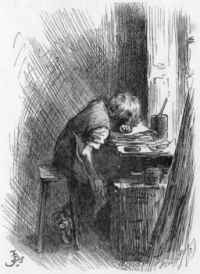 An excellent place to start is by visiting the Dickens Fellowship website, and if you want to learn more, with an emphasis on Dickens' many local connections, join their Rochester and Chatham Branch - their web page will give you all the information you need. 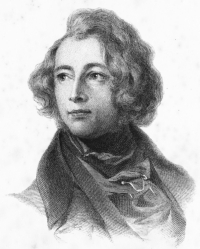 David Perdue's Charles Dickens page is very useful for costume information and background information about Dickens characters. 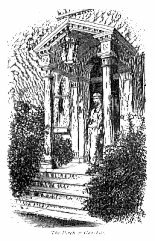 If you want to visit places in the Rochester area with a Dickens connection, this link on David Perdue's site may be useful, and also the Google page it links to. . 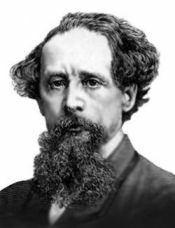 The Dickens Museum in Doughty Street in London, in the house where Dickens lived for three years from 1837, received a much needed £2 million grant from the Heritage Lottery Fund for extensive renovation in 2012. This work has finished and the museum has re-opened. The house was particularly worth restoring because structually it is largely unaltered since Dickens' time.